The total sky imager (TSI) measures the fraction of the sky view covered by clouds. It provides time series of hemispheric sky images during daylight hours and retrievals of fractional sky cover for periods when the solar elevation is greater than 10 degrees. To view current sky cover retrievals at the ARM sites, see the TSI most recent sky images. Neggers R, P Griewank, and T Heus. 2019. "Powerlaw scaling in the internal variability of cumulus cloud size distributions due to subsampling and spatial organization." Journal of the Atmospheric Sciences, , doi:10.1175/JAS-D-18-0194.1. ONLINE. Kleiss J, E Riley, C Long, L Riihimaki, L Berg, V Morris, and E Kassianov. 2018. "Cloud Area Distributions of Shallow Cumuli: A New Method for Ground-Based Images." Atmosphere, 9(7), 10.3390/atmos9070258. Xiao H, L Berg, and M Huang. 2018. "The Impact of Surface Heterogeneities and Land-Atmosphere Interactions on Shallow Clouds Over ARM SGP Site." Journal of Advances in Modeling Earth Systems, 10(6), 10.1029/2018MS001286. Kassianov E, EA Riley, JM Kleiss, CN Long, L Rihimaki, D Flynn, C Flynn, and LK Berg. 2017. Macrophysical properties of continental cumulus clouds from active and passive remote sensing. In 22th Remote Sensing of Clouds and the Atmosphere, : SPIE. Goss H. 2016. 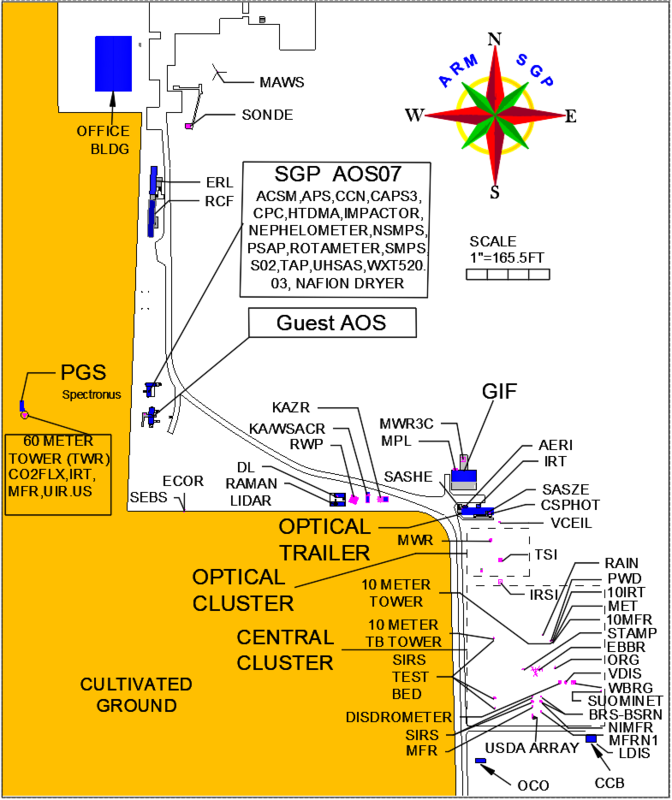 Measurements of Aerosols, Radiation, and Clouds over the Southern Ocean (MARCUS) Backgrounder. Ed. by Rolanda Jundt, ARM Climate Research Facility. DOE/SC-ARM-16-055.